Scammers claiming to be from a utility are always at work, and lately, they’ve been busy going after Pepco customers. 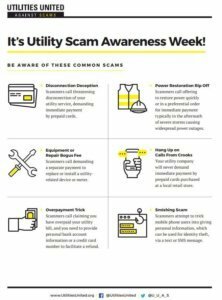 WASHINGTON — Scammers claiming to be from a utility are always at work, and lately, they’ve been busy going after Pepco customers. Christina Harper with Pepco said that Delmarva Power and Atlantic City Electric have also had reports of potential scams being attempted. In the latest cases, callers tell Pepco customers they’re in danger of having their power cut off unless they pay up immediately. In some cases, the caller will tell a customer to buy a prepaid credit card, call back on a different phone number and give the caller the PIN number along with other information. Harper said Pepco will never call you to demand cash or tell you to buy a prepaid credit card in order to pay your bill. 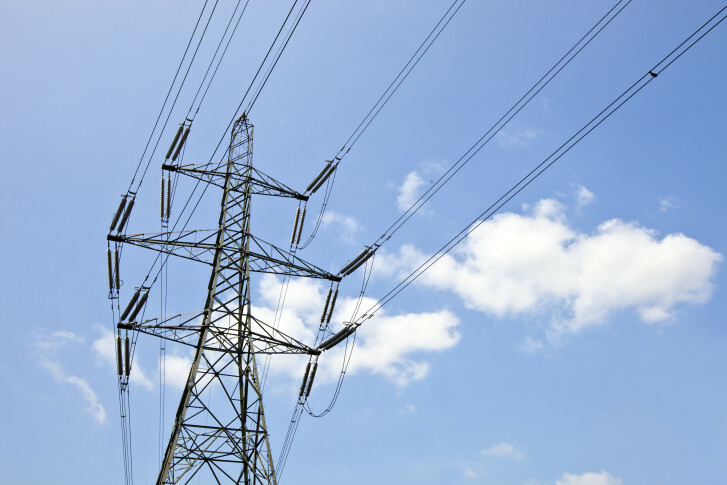 “If they have any questions, they should hang up immediately and call Pepco at 202-833-7500,” Harper said. Another scheme involves people who come to a customer’s door claiming to be from Pepco. The scammers may even flash official-looking IDs. They will often come to the door in teams of two, according to information provided on Pepco’s website. Harper said customers shouldn’t hesitate to verify the identity of anyone who says they’re with a utility, including Pepco. And, don’t worry about seeming rude. “If you have any concern, go ahead and double check,” Harper said. Maybe the caller doesn’t demand immediate payment; maybe they just ask for the consumer’s account number. Pepco officials said don’t hand out your information either. And, if you do get a suspicious phone call, Pepco said to call the police. Ger more information about utility scams on Pepco’s website. 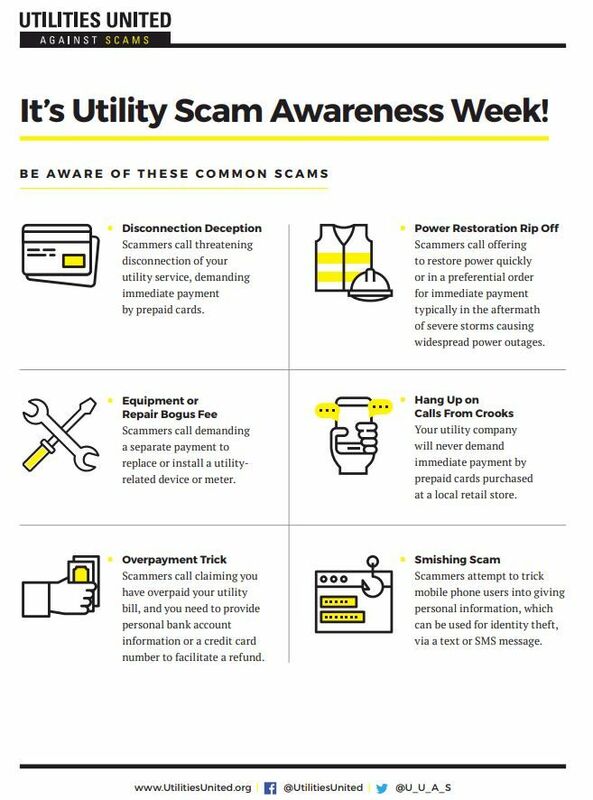 And, for more scammer tactics, go to Utilities United.